What is the best way to set up my home for my baby? What do I really need? How can I help my child be independent, feel confident and be a lifelong learner? How do I prepare myself to be the best parent I can be? How can I get other family members to be on the same page as me? What are some intelligent and purposeful activities I can do at home with my little one? How do I prepare my child to be successful in school? What do I need to look for when choosing child care for my child? How should I respond to family members who do not respect how I want my child to be taken care of? How do I help my child welcome their baby brother or sister with ease? How can I travel with my child stress-free? How do I involve my child in household chores? 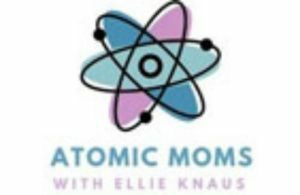 How do I promote good communication skills with my child? How can I help my child develop resilience and emotional intelligence? And then there are the basic ever occurring and universal questions; how do I get my child to eat, sleep and poop without power struggles? Being a part of Jeanne-Marie's Montessori coaching program was one of the best decisions I've ever made. 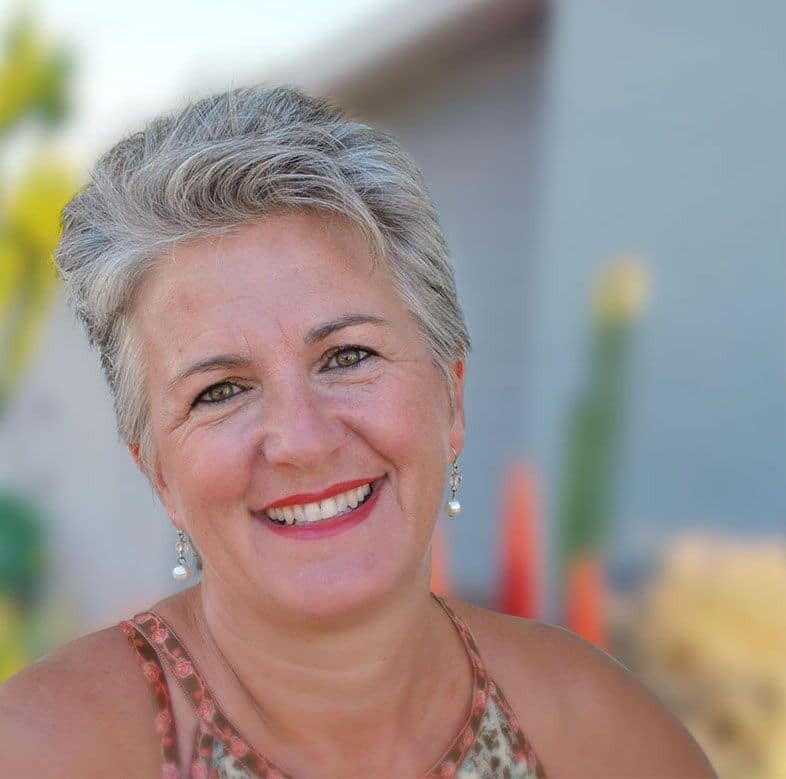 Jeanne-Marie helped me prepare my home for the baby to come, put a vision for my ideal birth and support me when I was feeling anxious and worried. 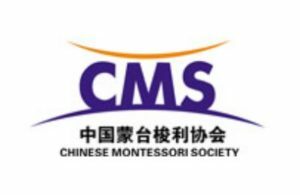 After having my son, Jeanne-Marie taught me all about how Montessori can help my son and how I can apply it in my home. She helped me set up the environment for my son and be his loving guide. 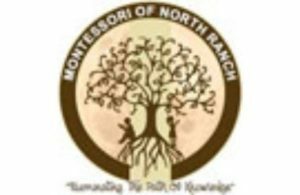 I highly recommend working with Jeanne-Marie to guide you through raising a wonderful Montessori child. I can’t even find the words to explain how grateful I am to Jeanne-Marie for the joy she brought into our lives. Through her kind, intuitive and knowledgeable guidance I am becoming the parent I’ve always dreamt of having myself. My son is the happiest, most amazing little boy a mother could ask for. Thank you from the bottom of my heart. You have been an absolute godsend. This experience has been eye-opening and life changing. My only regret is not to have met her sooner! 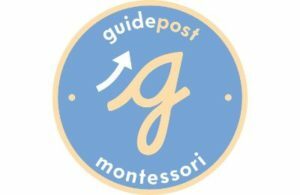 I highly recommend Jeanne for parents who want to learn about what Montessori can do for your family. We have seen living proof through our daughter's improvement in her participation within the household. I feel so happy to have Jeanne as a resource! Thank you so much for helping us. We are so happy for the guidance and your expertise. I have been sharing your information with my friends and family. I appreciate all the links. Those are very helpful! Siena has been excited about every new little thing we implement and she has embraced it very much! As Founder and CEO of Voilà Montessori, I mentor parents and caregivers on how to best prepare their homes and themselves to ensure that all children thrive while reaching their full potential during the first six years of life. My belief is that a supportive and peaceful atmosphere at home will allow every child to become an independent and confident learner as they adapt to their time, place, and culture with ease. 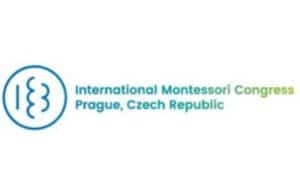 This endeavor has lead me to speak both locally and internationally, where I combine three of my passions; the Montessori philosophy, Conscious parenting, and Positive Discipline. 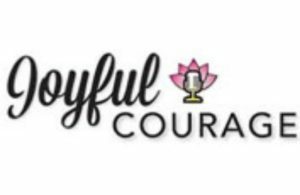 My mission is to help parents and caregivers appreciate the true importance of their role – not as servants or teachers, but as supporters and guides of their children’s natural development.